This concise and informative primer offers the faithful a wonderful resource to help celebrate the 100th Anniversary of Our Lady's Apparitions at Fatima. 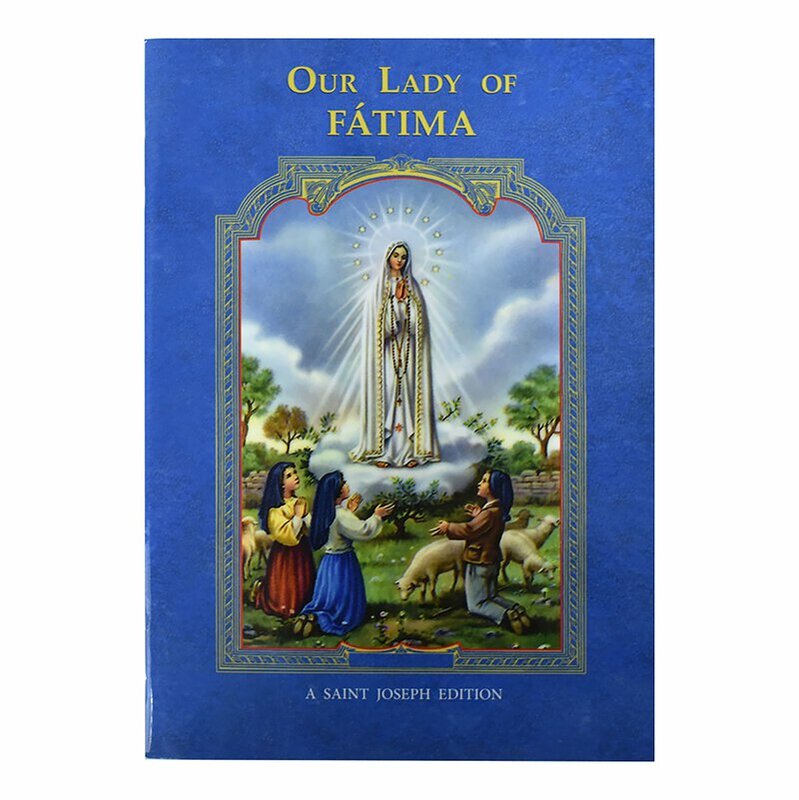 Includes details on each of the Six Apparitions that occurred between May 13 and October 13, 1917, some background on the Three Secrets of Fatima, and brief accounts of the lives of the visionaries of Fatima--Lucia, Francisco, and Jacinta. This booklet also provides Marian prayers and devotions to commemorate this momentous occasion. These will serve as meaningful expressions of love for Our Lady long after the celebration of the centennial of her appearances at Fatima. 48 pages.